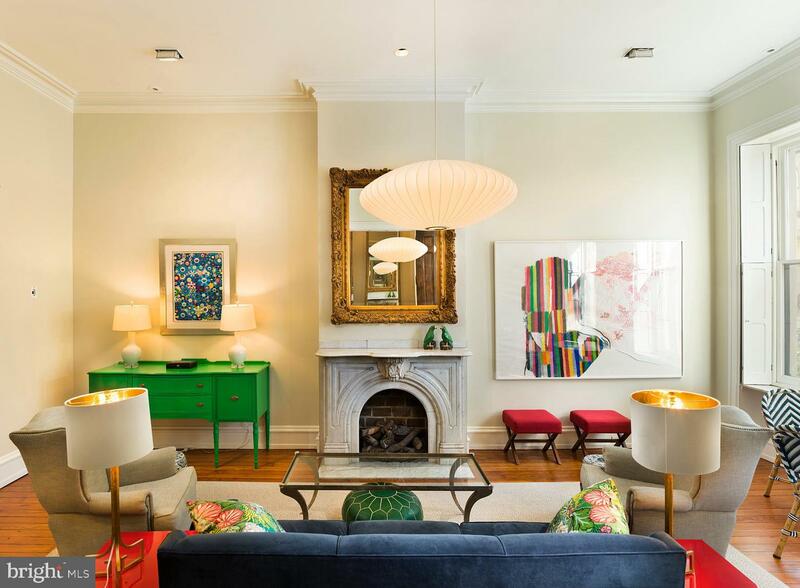 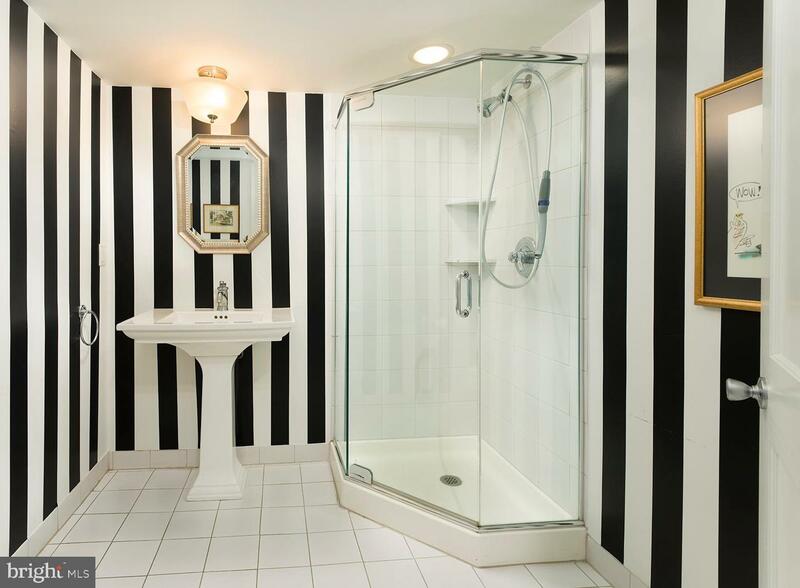 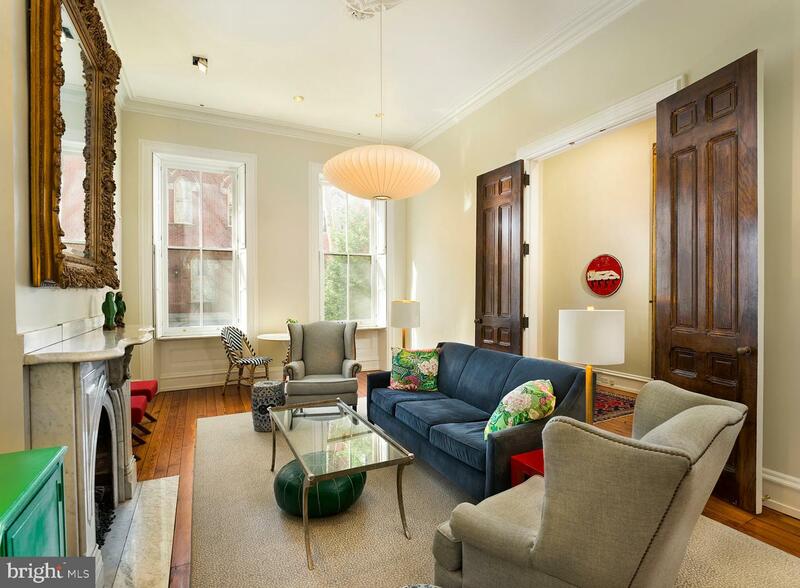 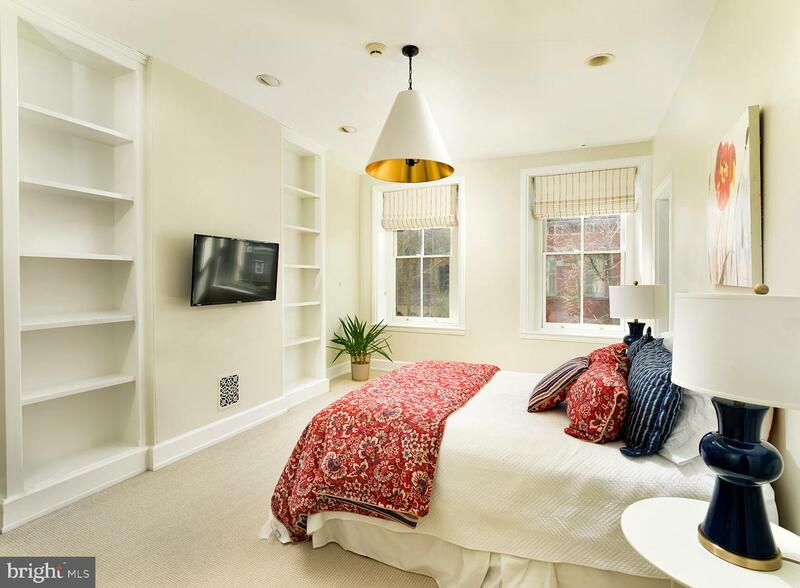 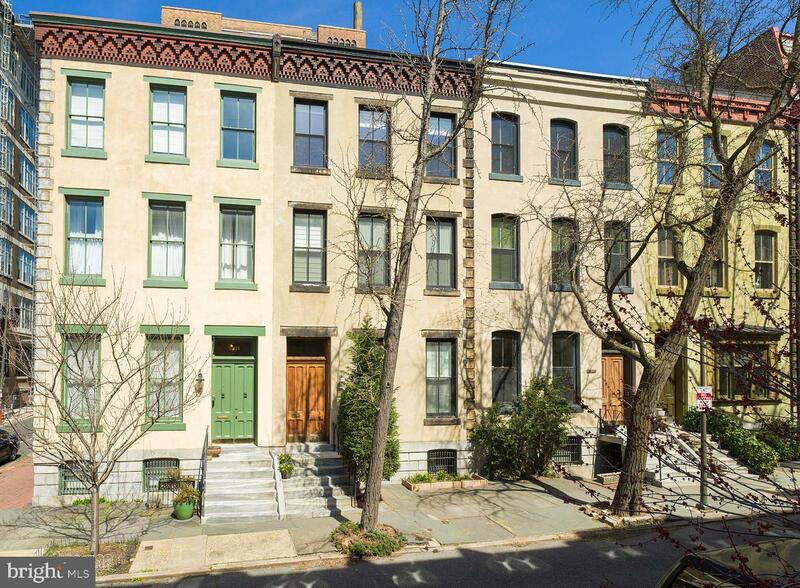 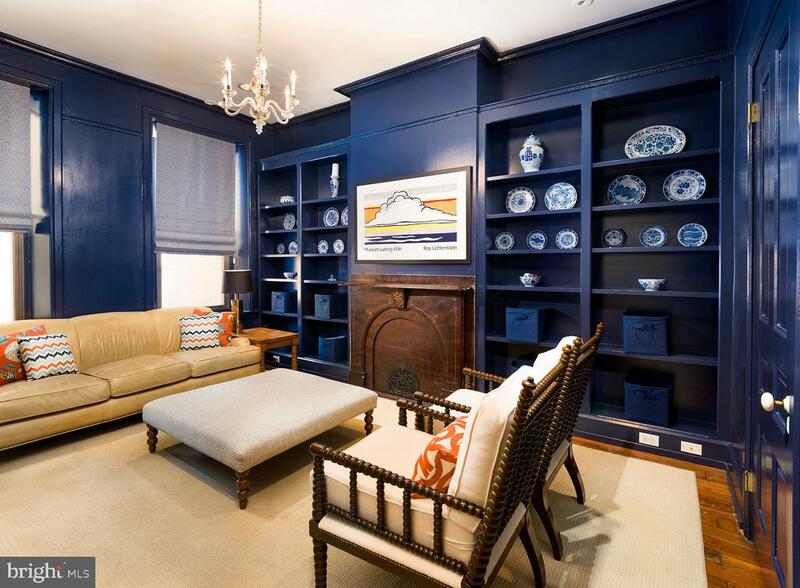 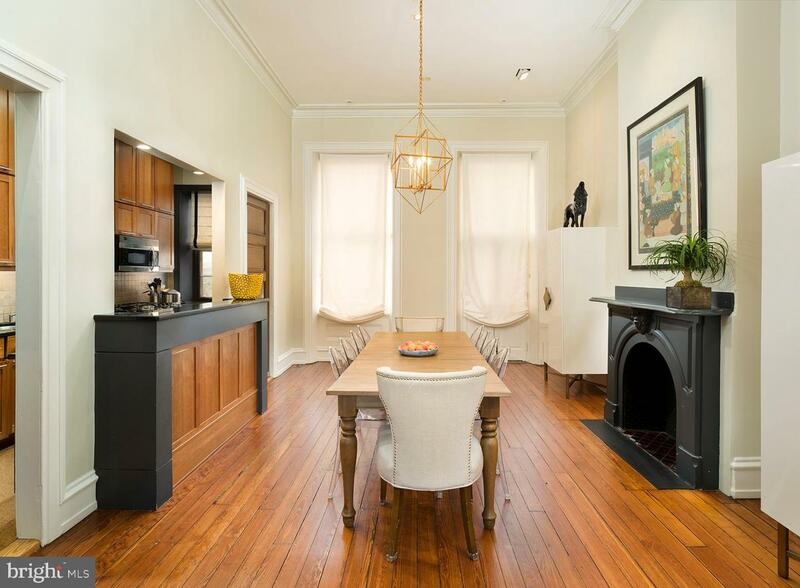 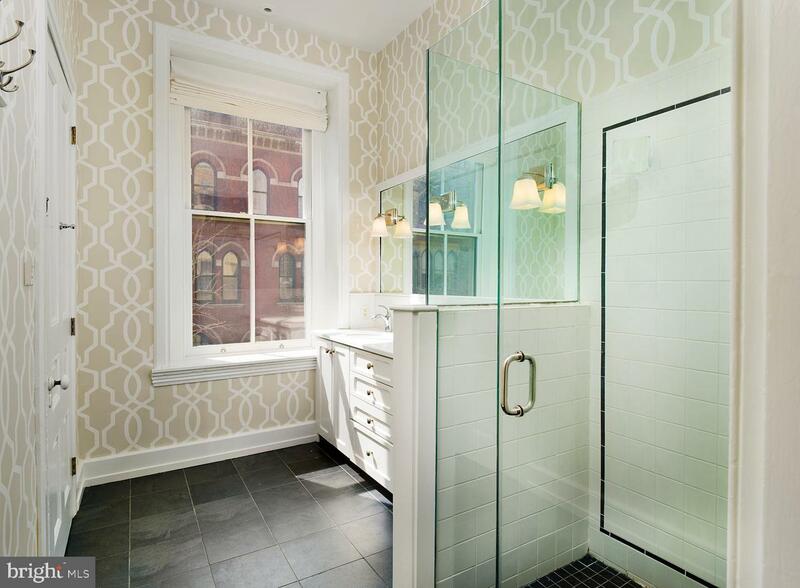 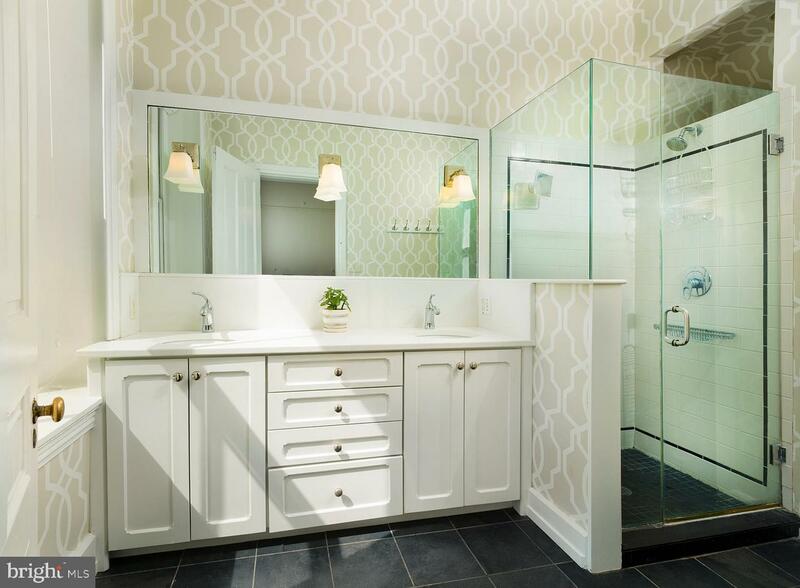 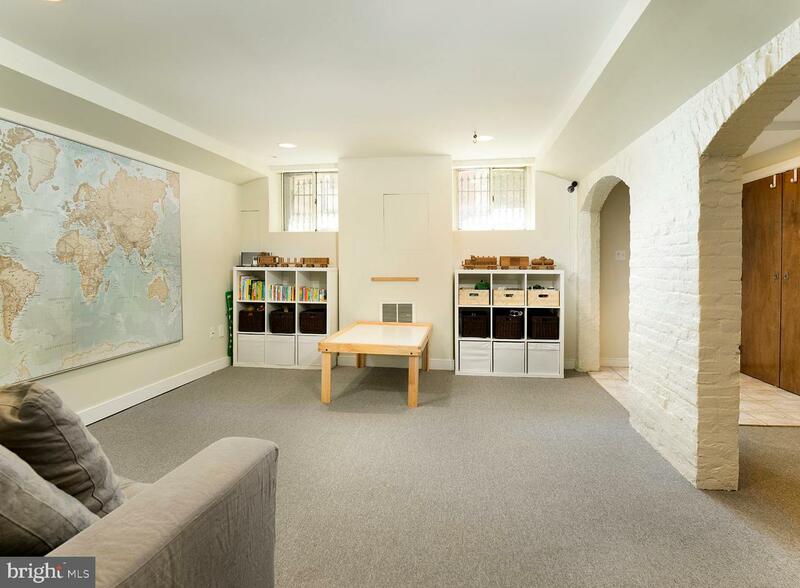 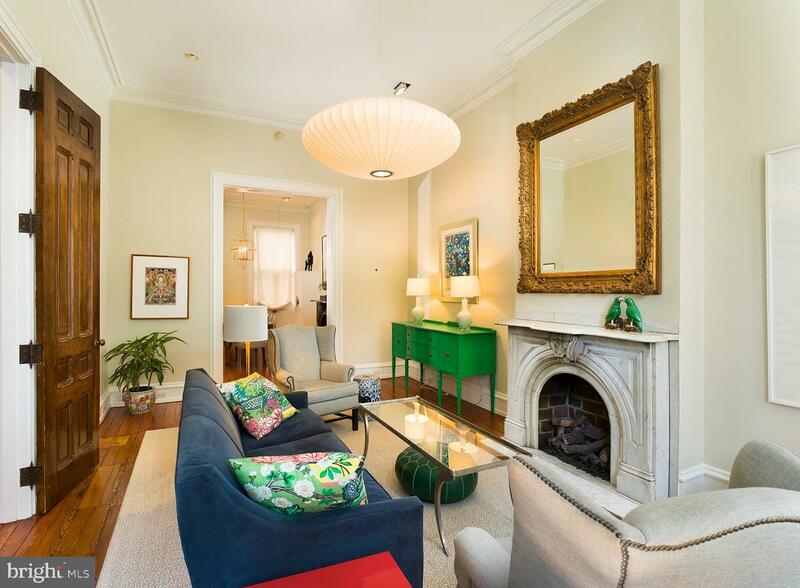 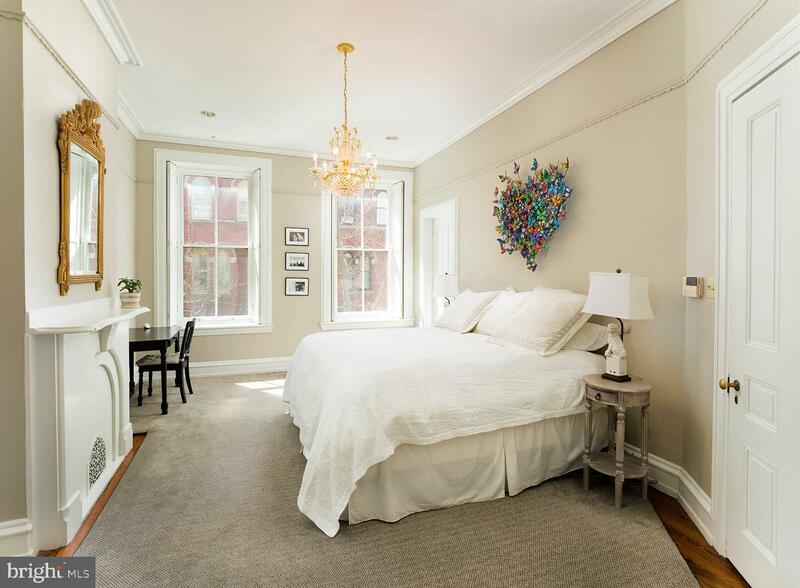 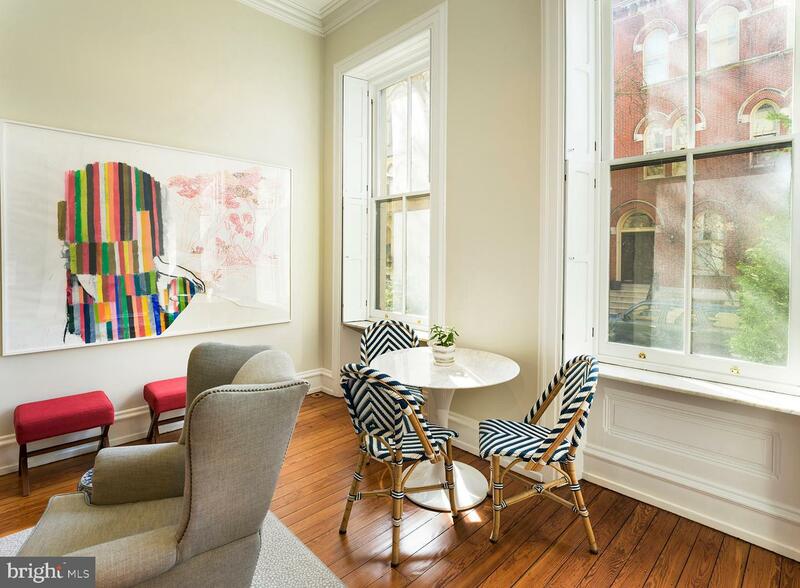 Beautiful Federal Townhouse located on a Premier Tree lined block in Rittenhouse Square. 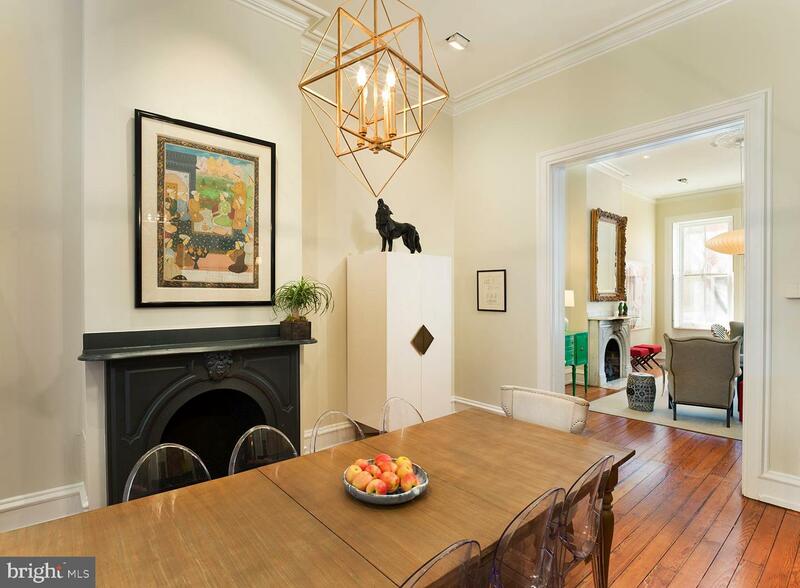 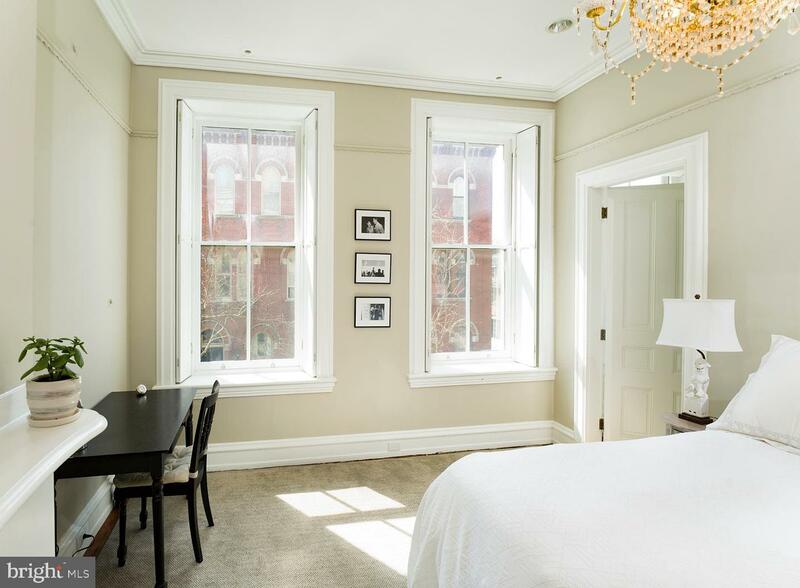 This Home features 5 bedrooms, 3 baths, incredibly high ceilings, original hardwood floors, six distinctive mantels and over 3000 square feet of voluminous sunlit rooms. 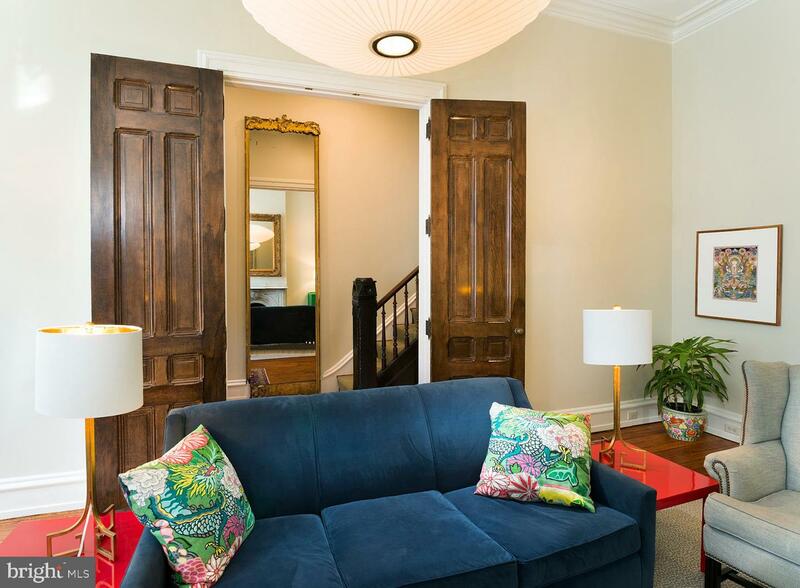 The first floor welcomes you into a grand entry foyer. 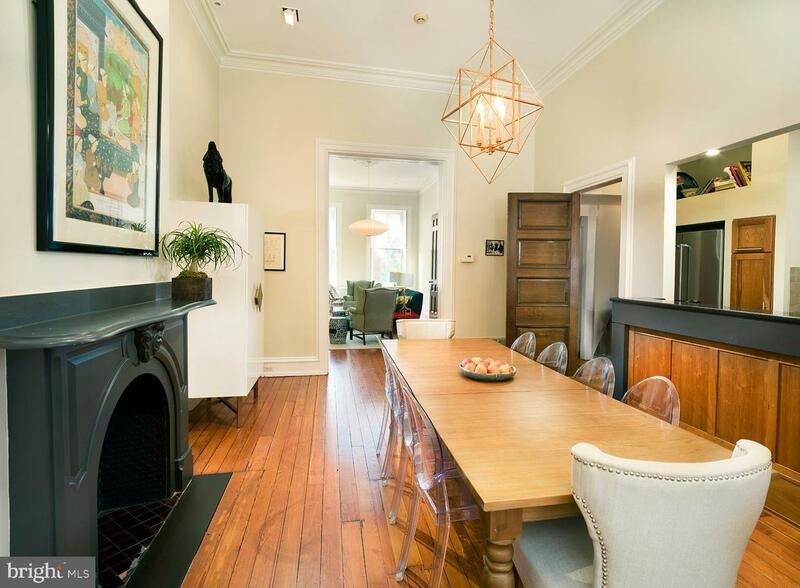 The spacious living room flows gracefully into a separate dining room. 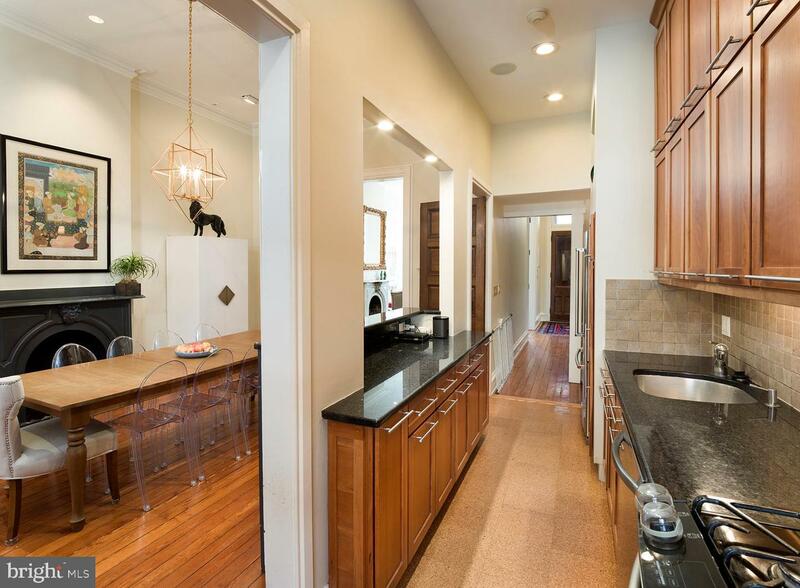 The dining room is open to the gourmet kitchen. 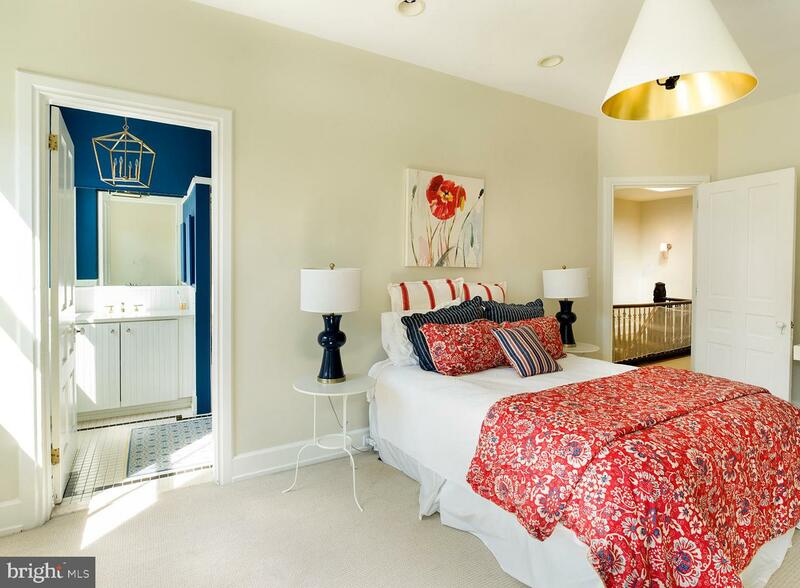 Located on the second floor is the gracious master suite with a large walk in closet, family room and home office/nursery. 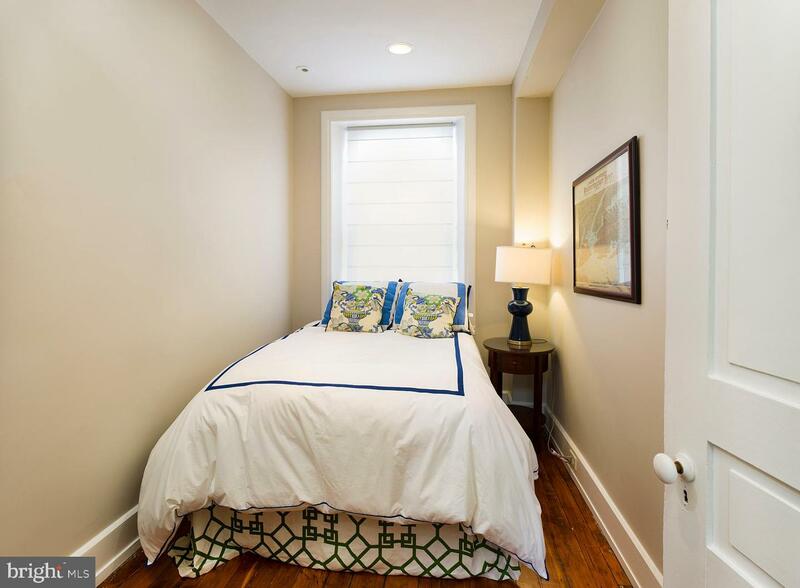 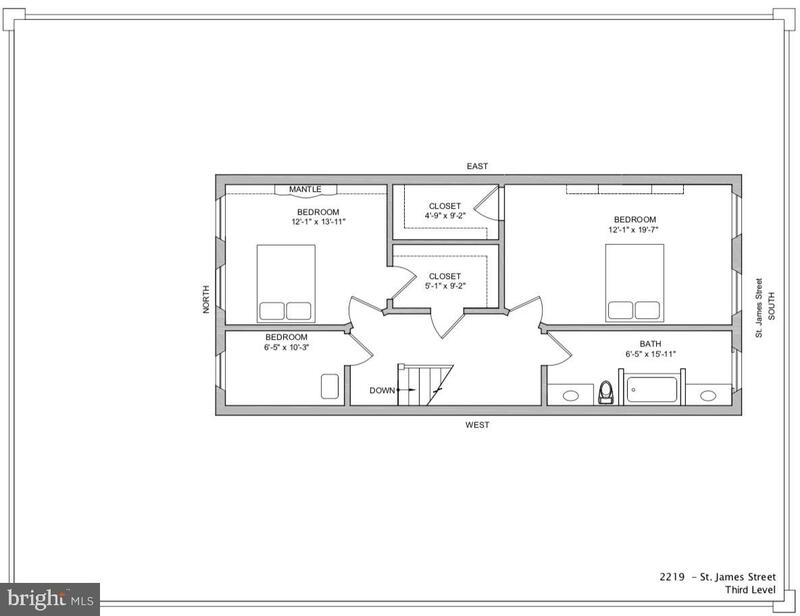 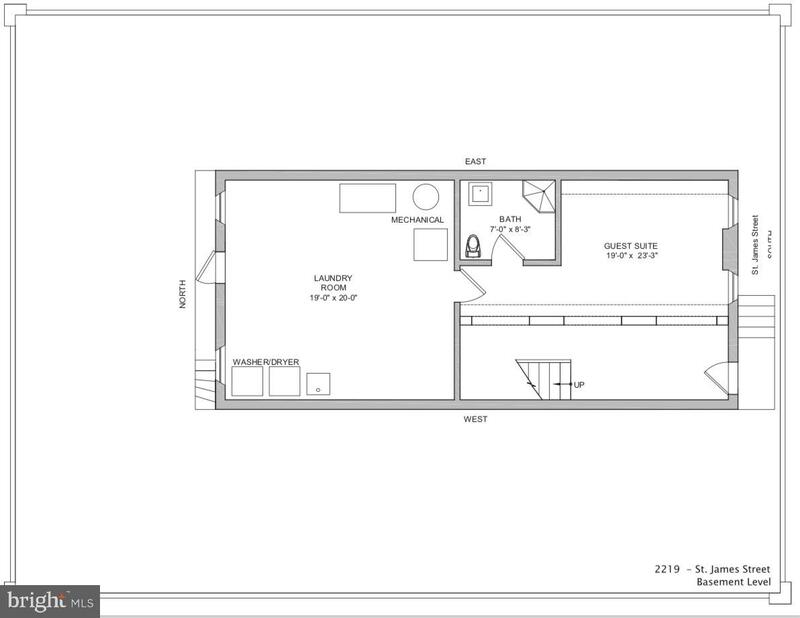 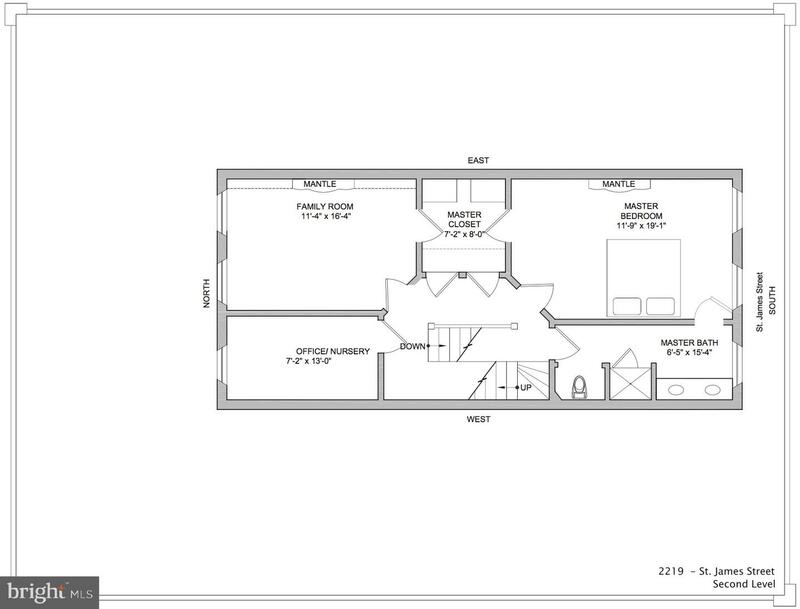 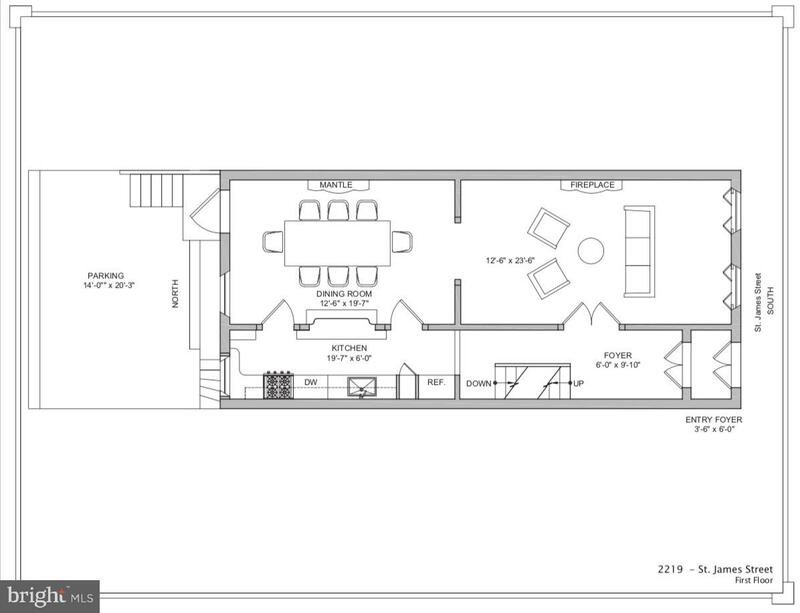 There are three additional spacious bedrooms and PARKING at your back door. 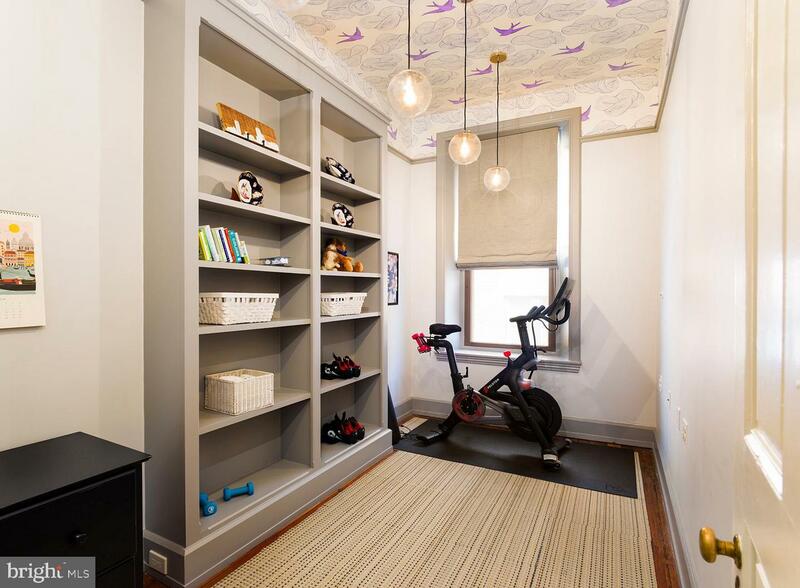 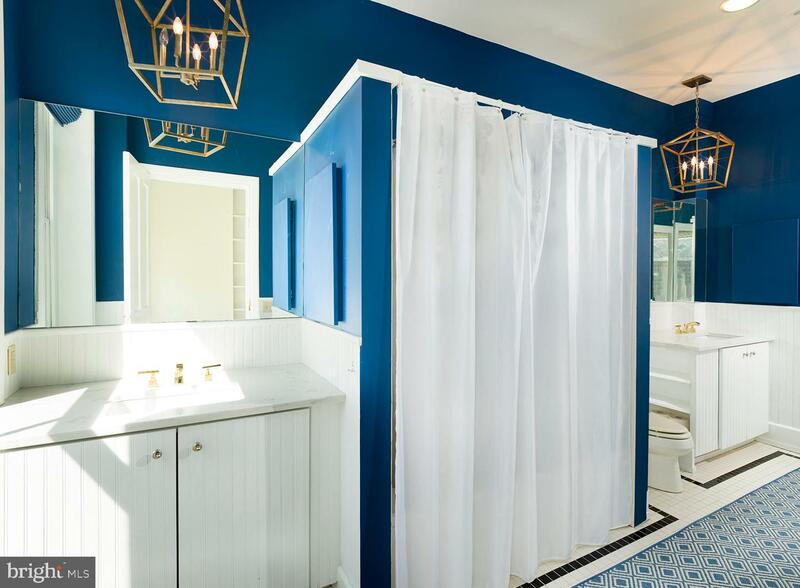 Premier location close to Rittenhouse Square, Fitler Square, Schuylkill River Trail, restaurants, shops and all that Center City has to offer! 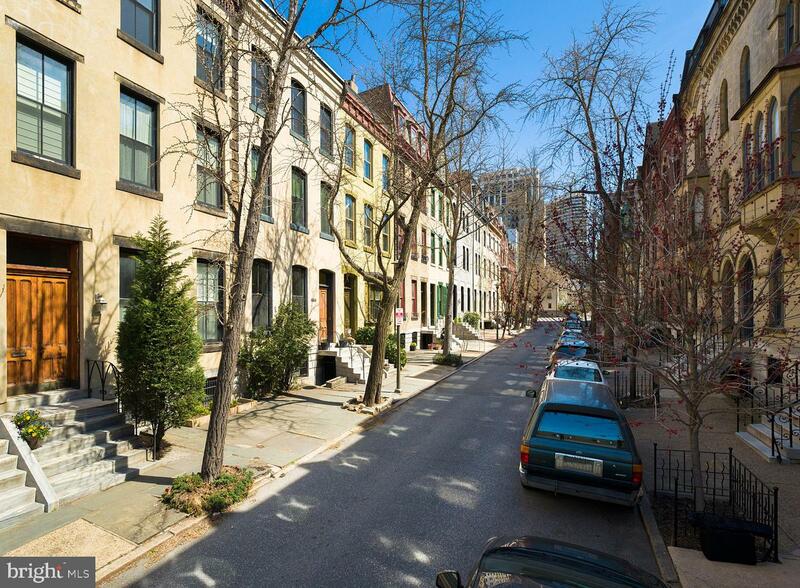 Close to 30th Street Station, Greenfield and The Philadelphia School and University of Pennsylvania.